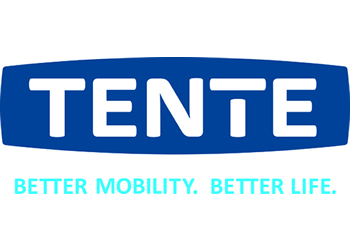 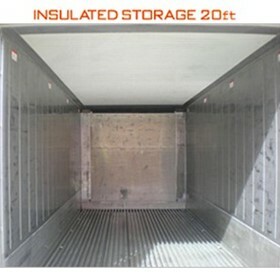 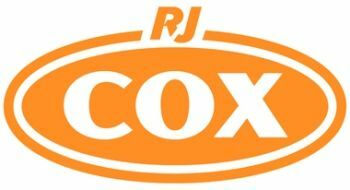 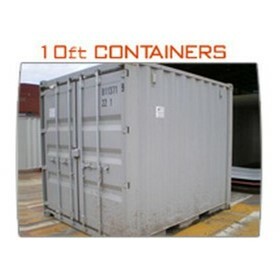 Operating since 1990 and is 100% Queensland owned and operated. 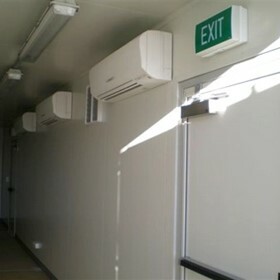 Strategically located in the busy Port of Brisbane suburb of Hemmant, having direct access to major highways and adjacent to the Port and Rail terminal. 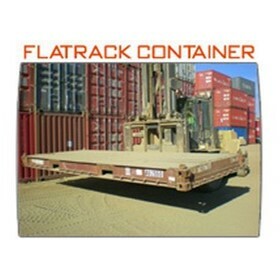 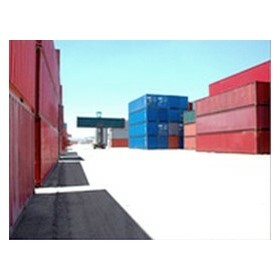 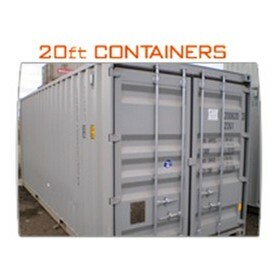 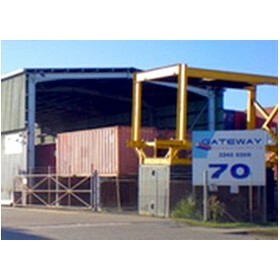 Gateway Container Park provides a full, extensive and exclusive service to a narrow band of shipping companies - for which it strives to provide an absolute service. 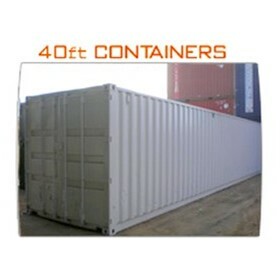 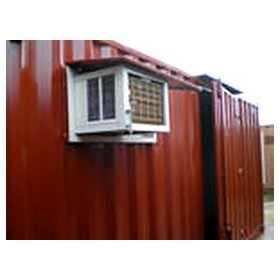 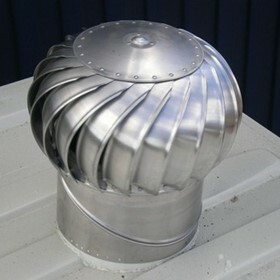 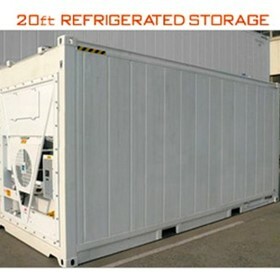 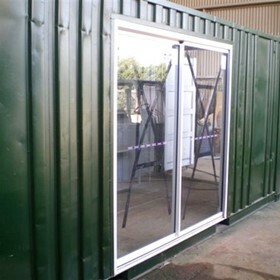 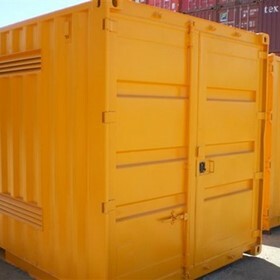 Gateway Container Sales was created to provide a dedicated service for domestic and business clients, through its container sales, hire, modification and service programs.